Ambela,South Beach with sand and pebbles. 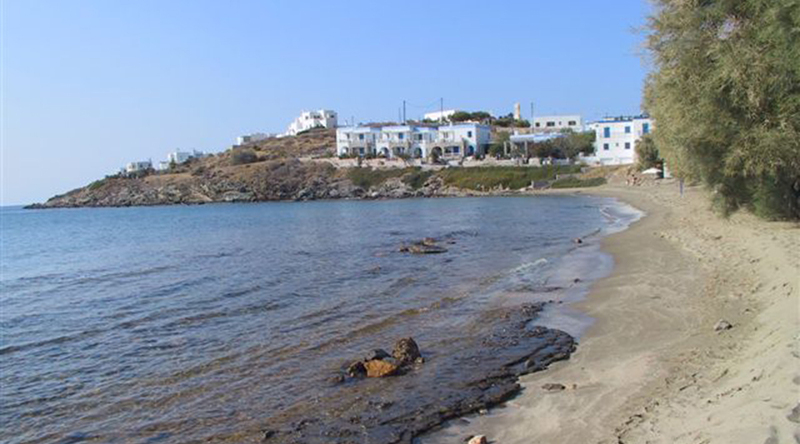 Armeos or Pakou beach to the left of the bay Galissas and down the hill of Saint Pakou, beach for nudists. 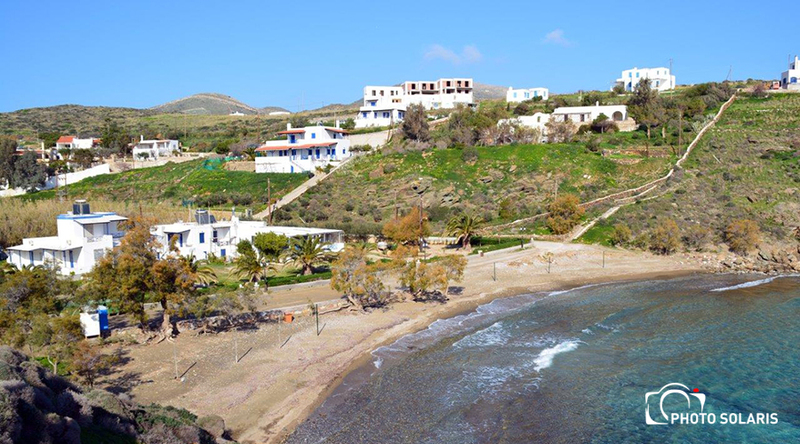 Delphini idyllic west coast with sand and pebbles with restaurant and bar. 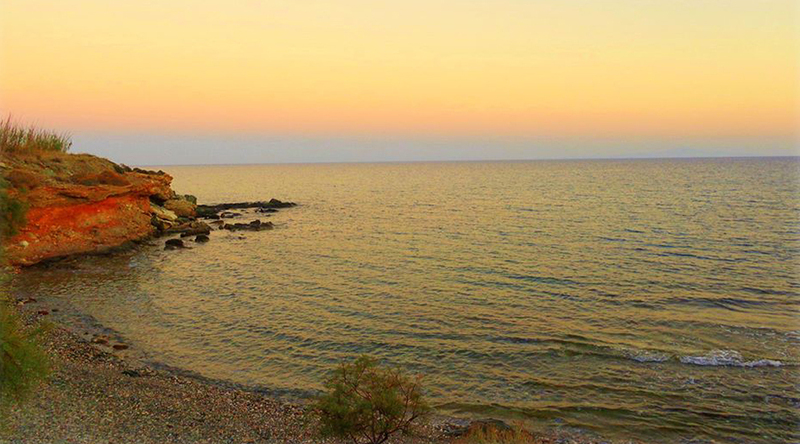 In Ermoupolis, the pebble beaches of Nicholas (in the district Vaporia), “Taliro,” “Vangelidi”, “Kimata”. Kokkina, short windward sand and pebbles in the southwest of the island near Phoenix. Comito, windward little shady beach with sand and pebbles. Lotos, a small bay with windward shaded sandy beach in the village, 1km south of Kini. 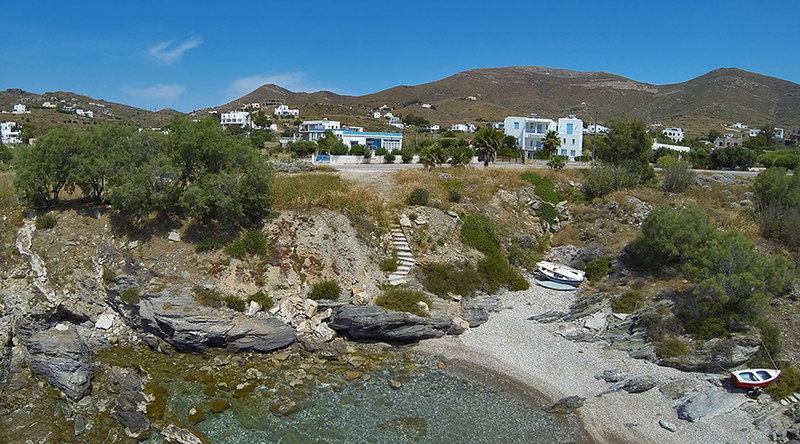 Megas Gialos organized beaches with sand and pebbles with small quiet shady creeks. 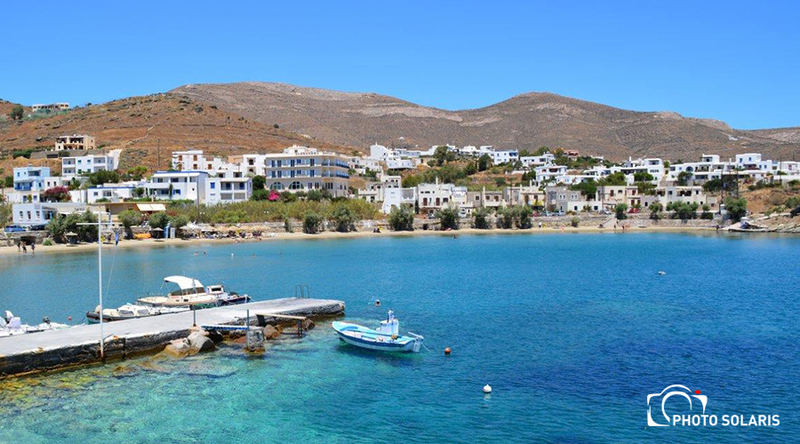 Megali Agkali, a deserted beach or island donkey Lantern (ancient twin) opposite Ermoupolis, access is possible only by boat. 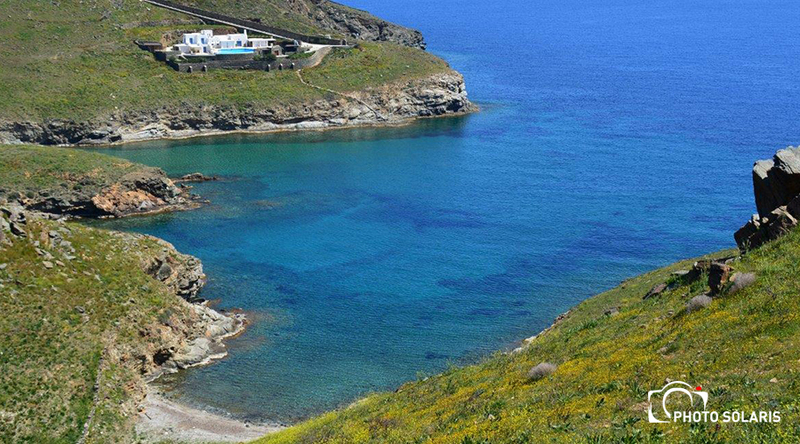 Santorini, a small secluded quiet beach with sand and pebbles in the south of the island. 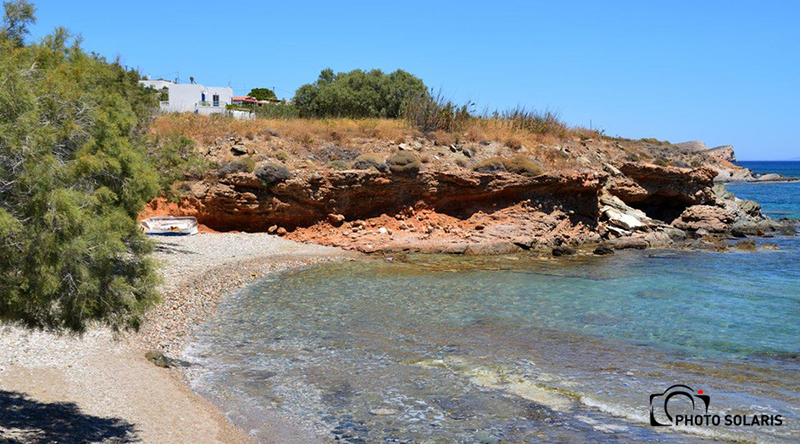 Fabrica small secluded quiet beach with sand and pebbles in the south of the island. Phinikas, well organized southwest sand and pebbles. Taverns, bars and well-equipped yacht haven. Fokiotrypes, small deserted rocky beach. Access from the beach Azolimnos is a path to progress for 15 minutes. 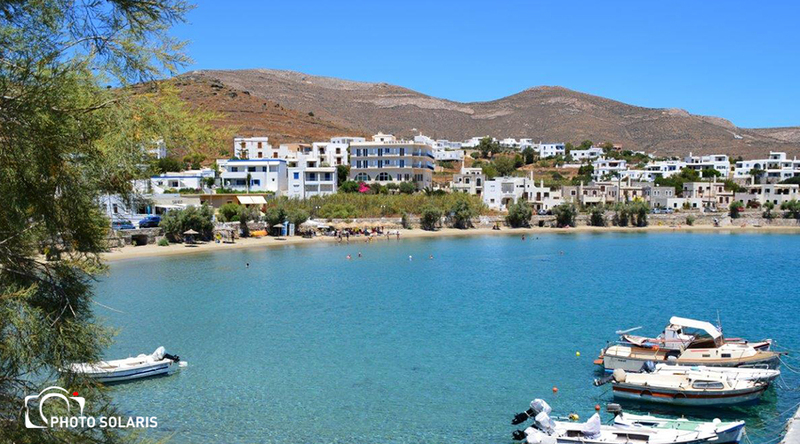 Northwest Beaches – access by boat or hiking with an organized, essential guide, from Ano Mera: Varvarousa, Aetos, Lia, Grammata, Megas Lakos, Marmari.